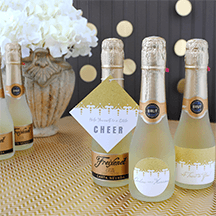 We found the best prices on mini champagne bottles. 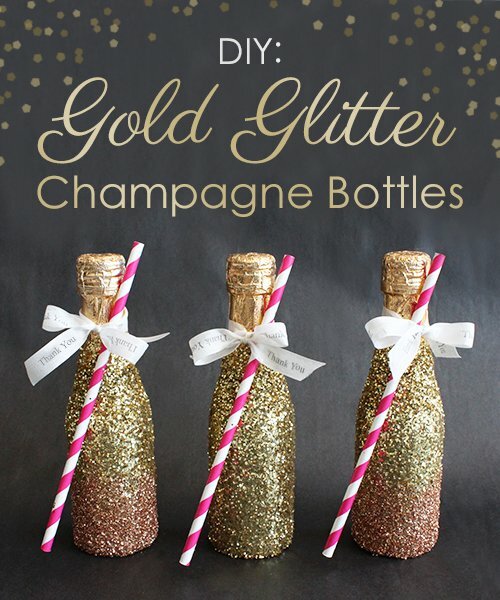 PLUS: Our favorite glitter DIY! 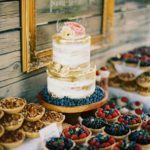 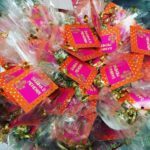 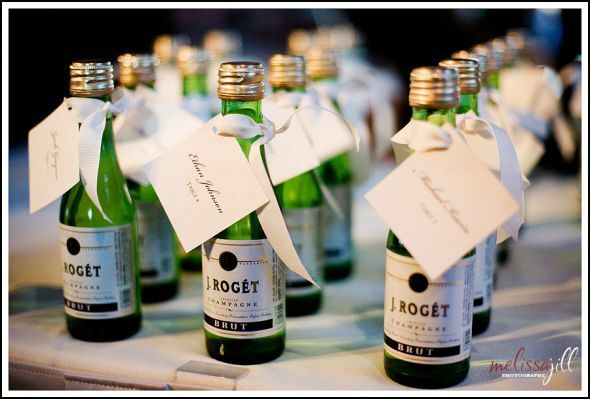 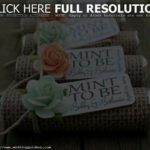 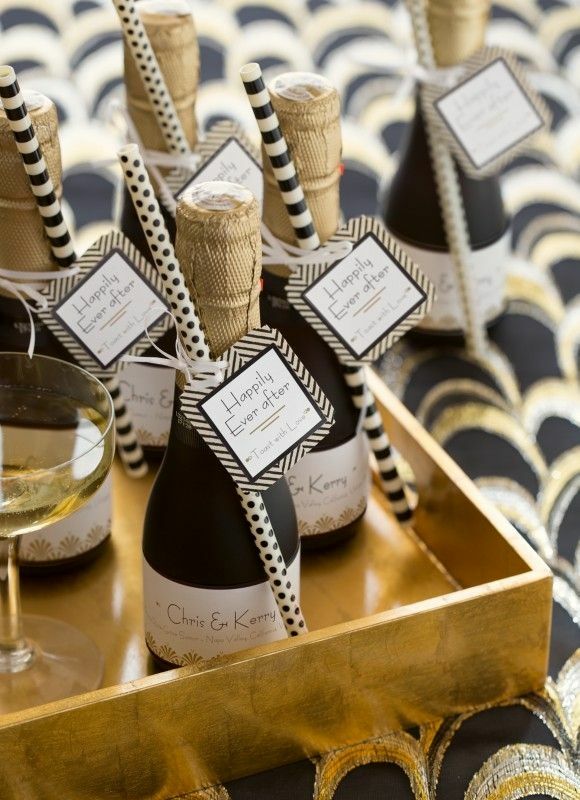 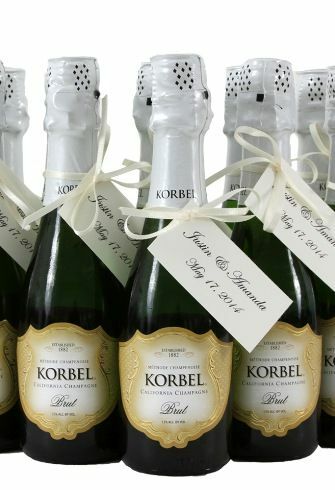 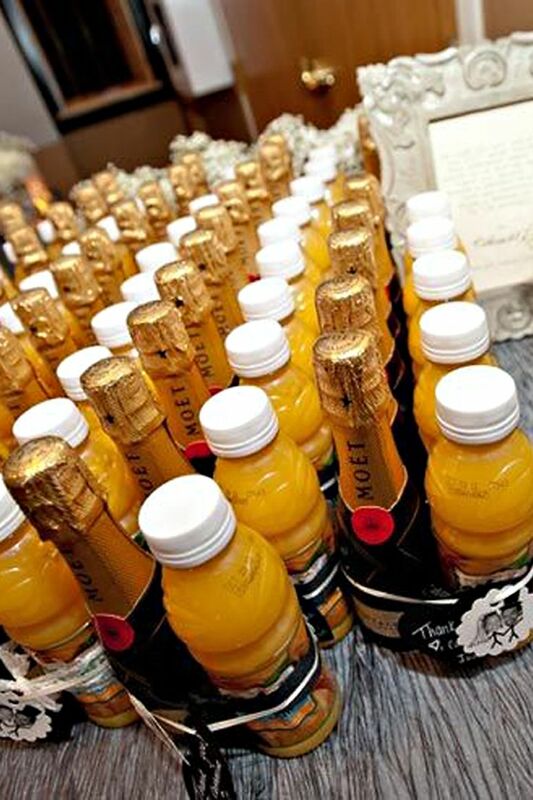 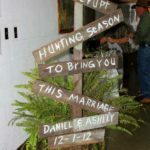 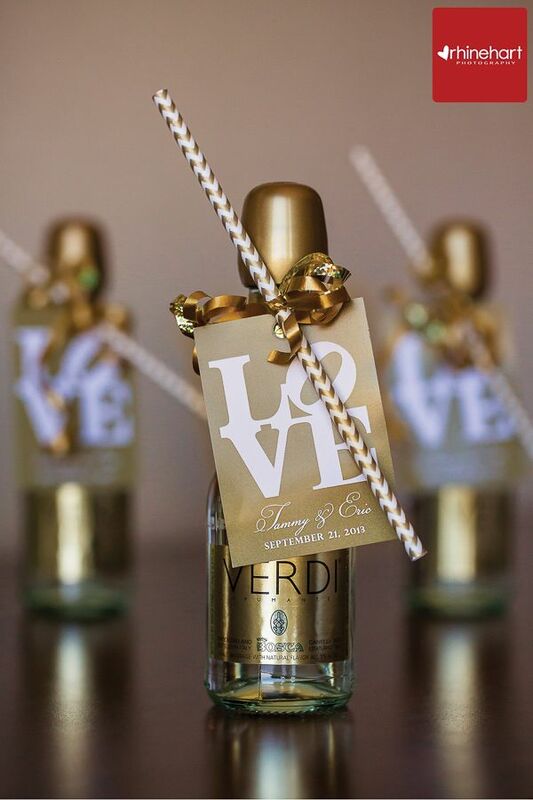 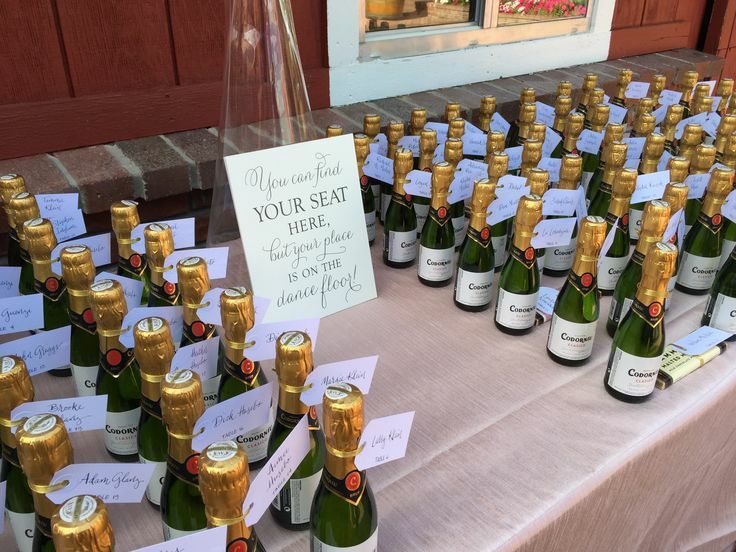 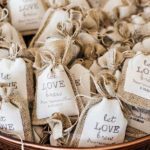 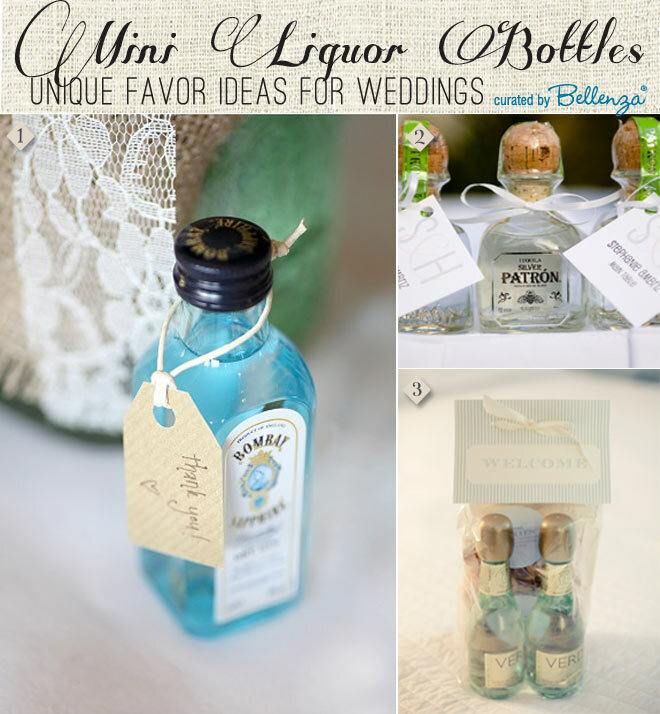 Find the most creative wedding favors. 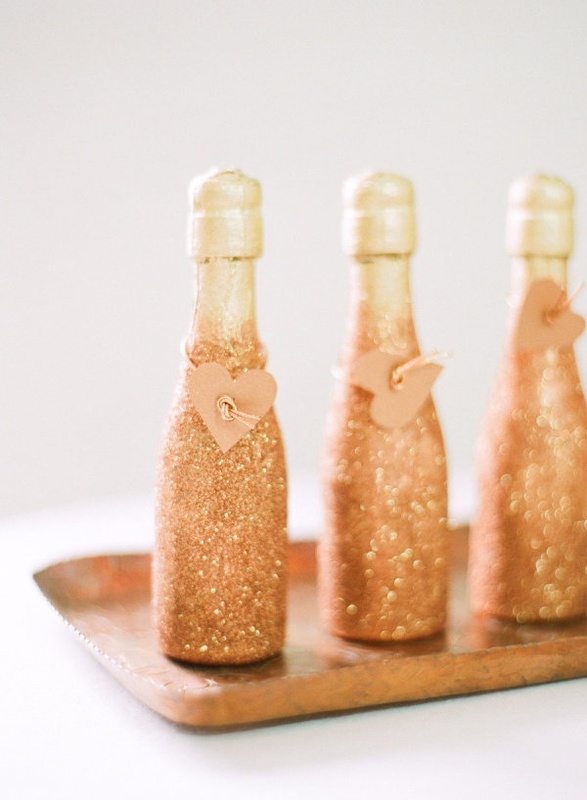 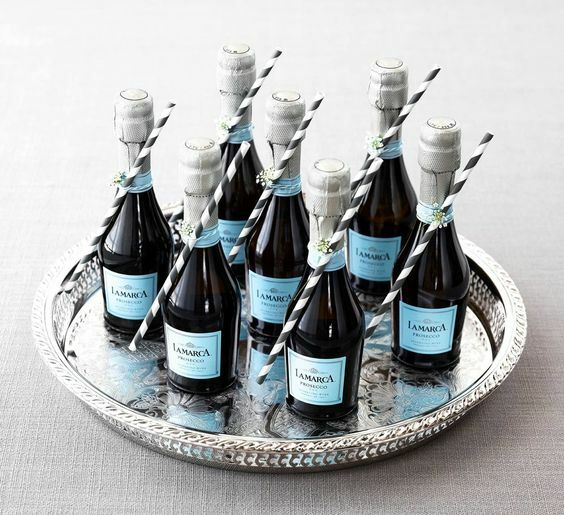 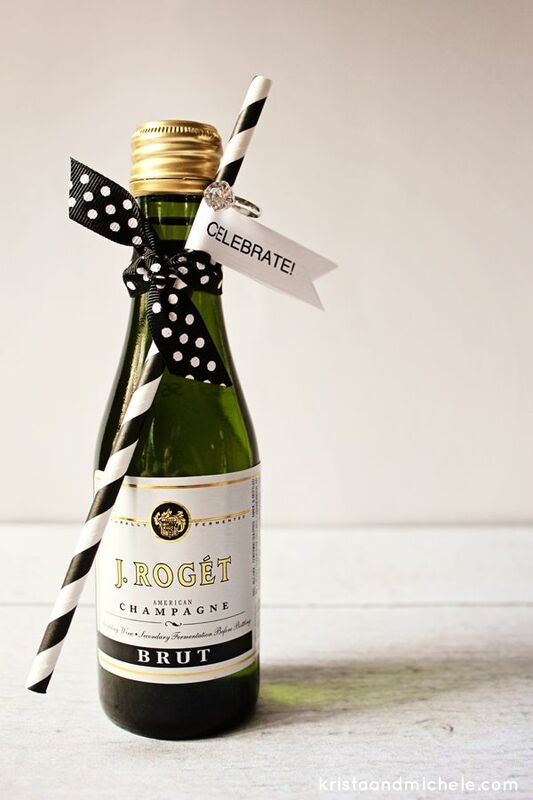 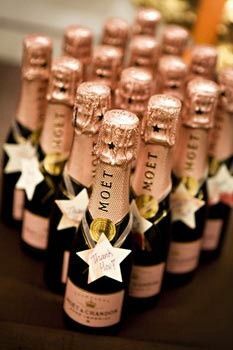 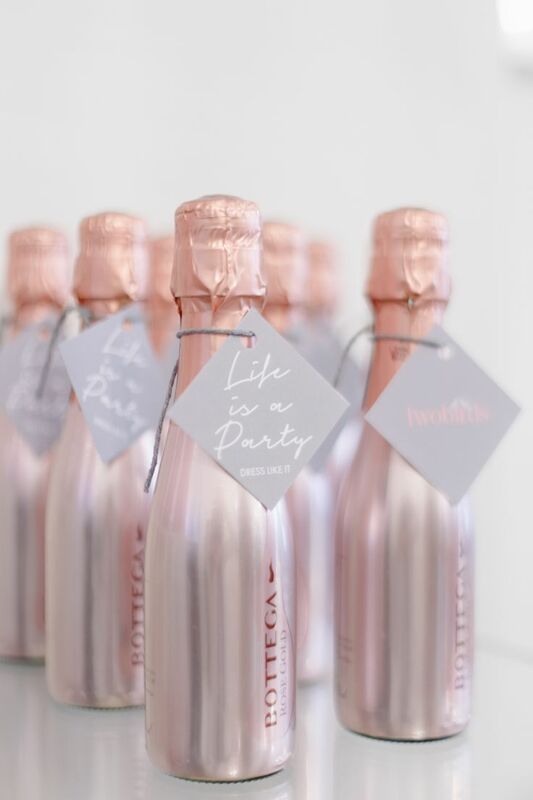 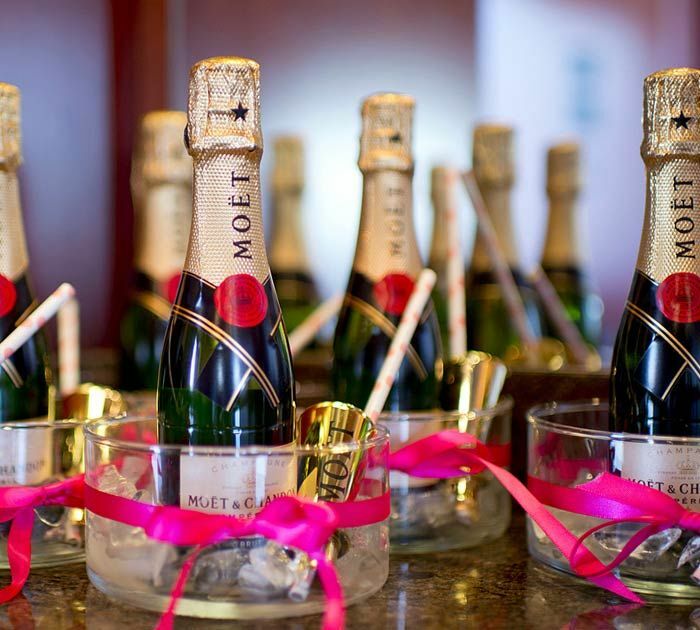 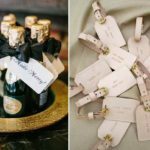 Use mini champagne bottles for your champagne toast. 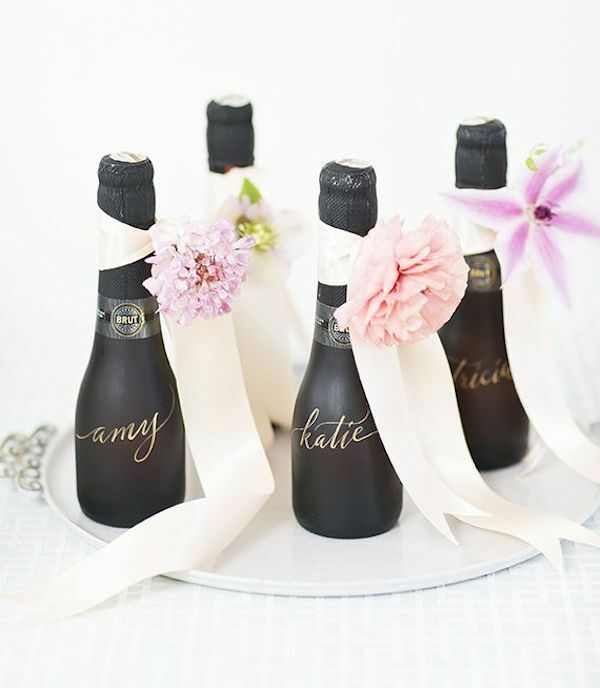 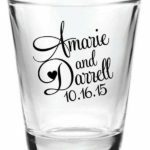 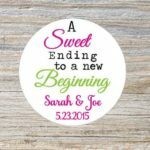 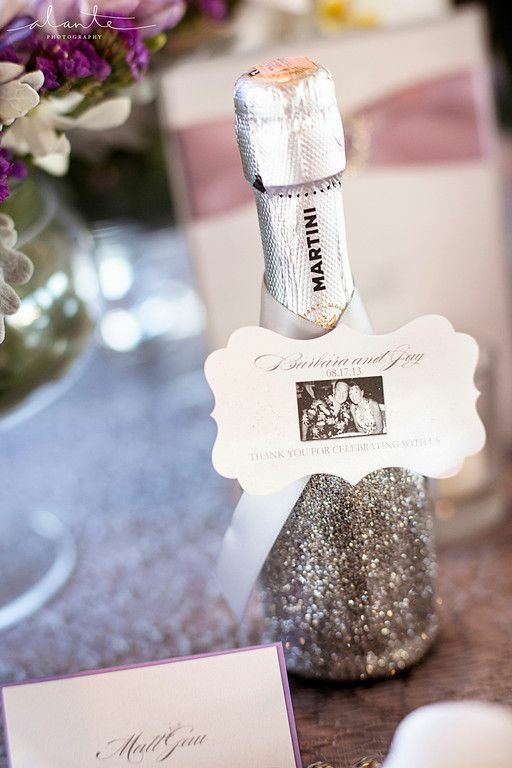 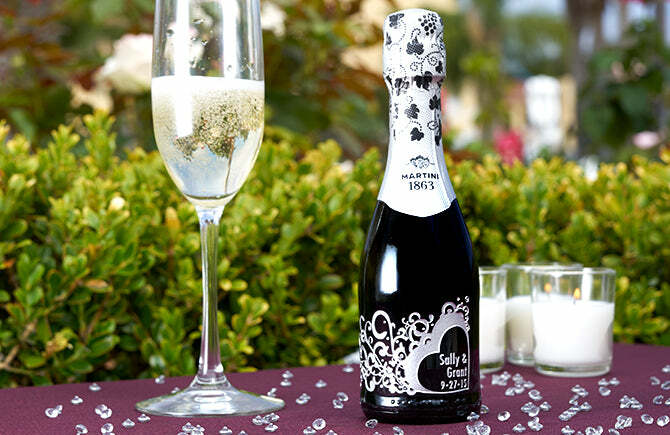 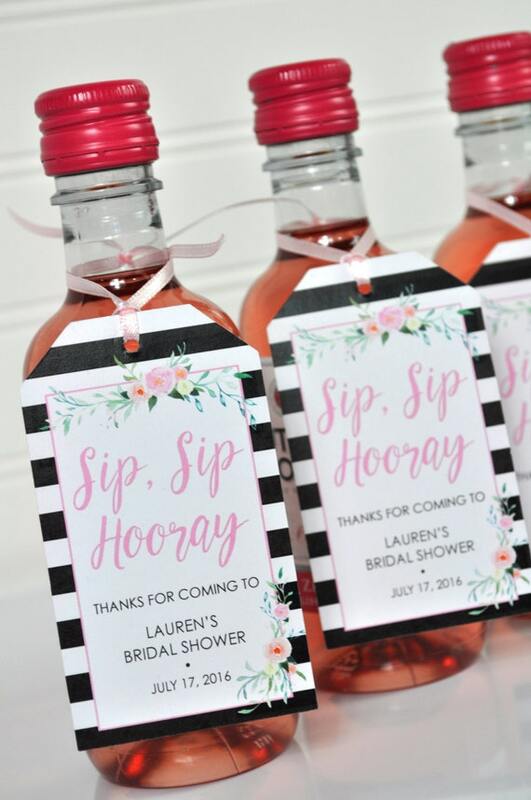 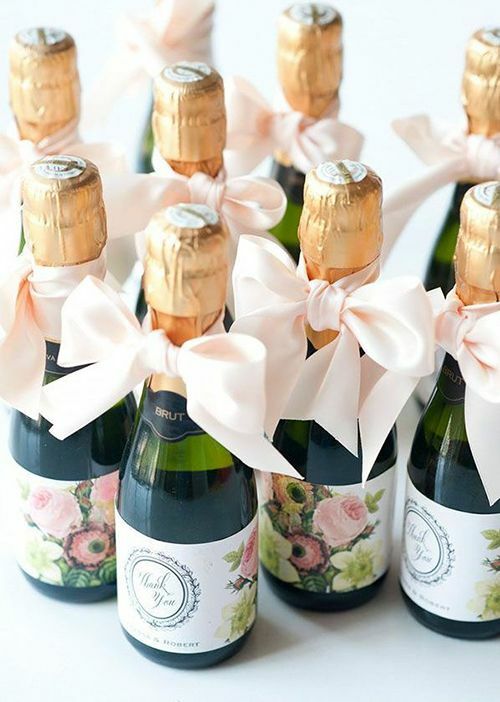 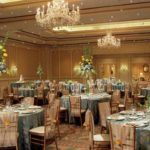 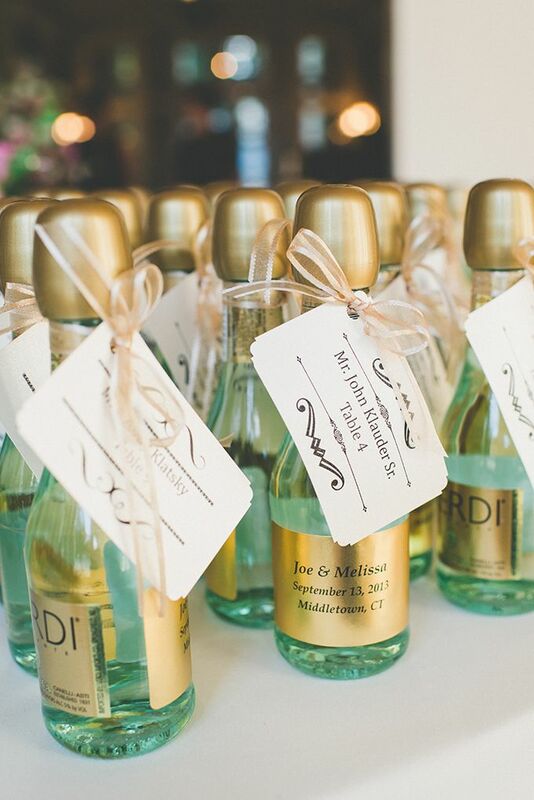 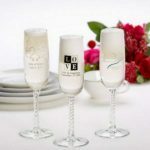 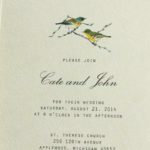 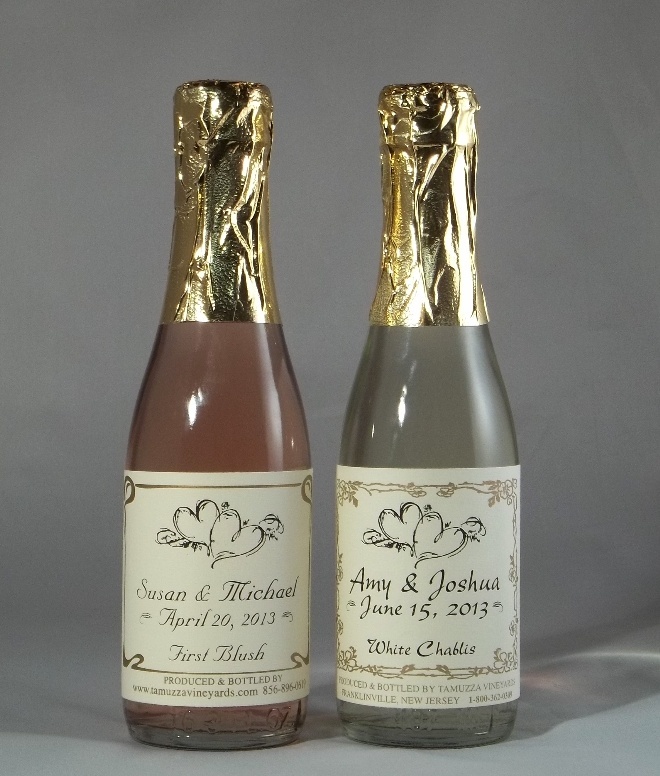 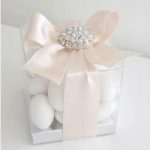 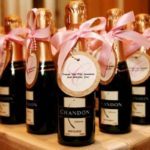 Include your wedding theme colors in your bottle designs.